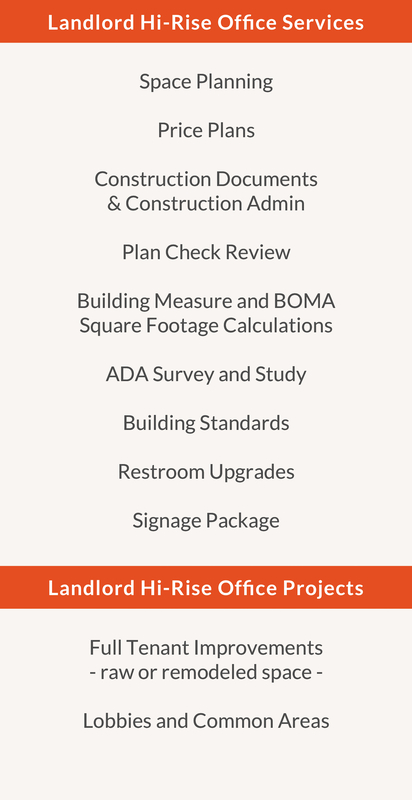 Always representing the landlord’s best interests, our services cover the full spectrum of tenant improvements. 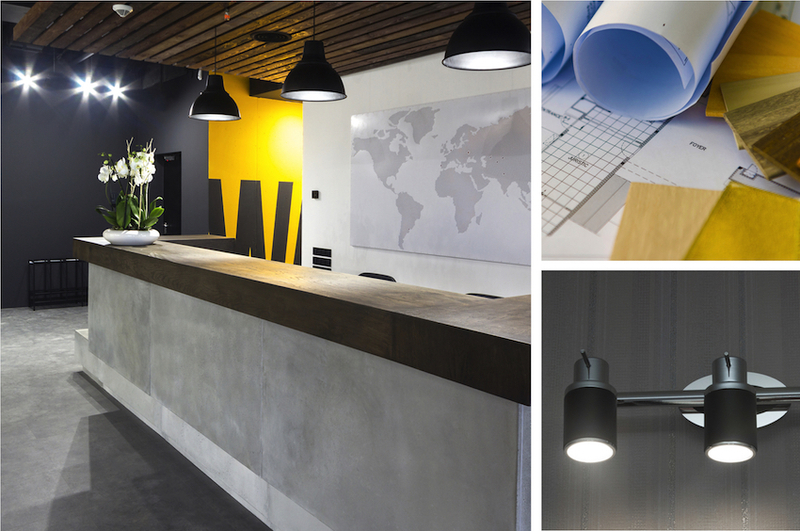 From developing marketing plans, to assisting in the leasing process, to space design, we act as the eyes and ears of the landlord, solving any problems, spotting red flags, and helping the tenant through the TI process. 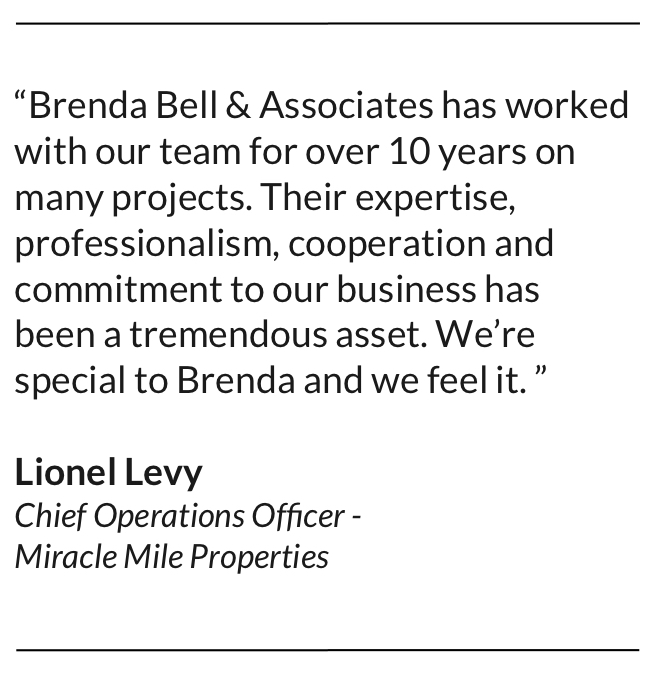 Our senior level professionals work with you every step of the way. 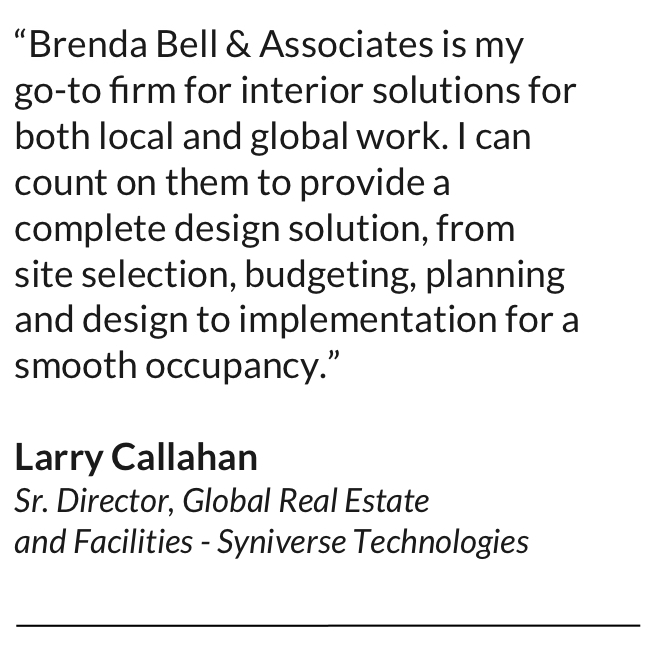 We inspire confidence as a boutique firm known for excellence in design, while keeping TI costs down.